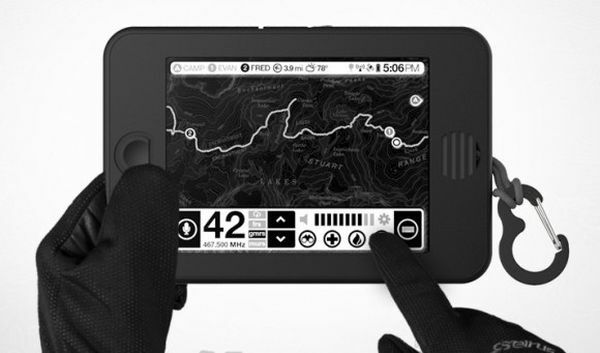 Referred as the”world’s first backcountry survival tablet”, Earl features a 6-inch flexible E-Ink display, runs on Android 4.1 (Jelly Bean) and comes with a water, dust, shock and mud-proof design. The black and white display provides better visibility outdoors and can be used as an emergency lantern at night. 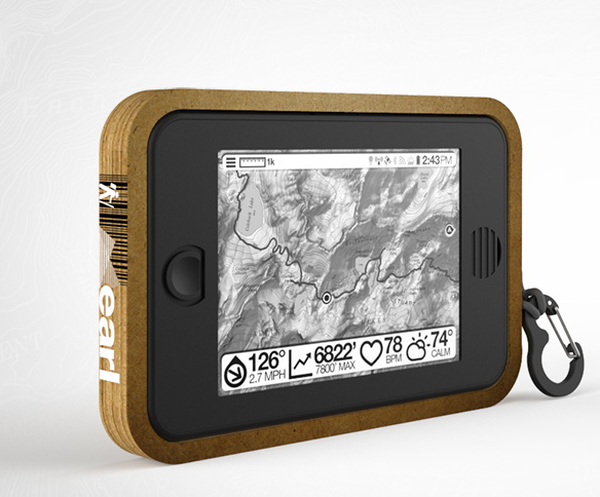 The Earl tablet comes with built in radio tuner, GPS and FRS/GMRS and MURS two-way radio that come with a connectivity range of 20 miles. 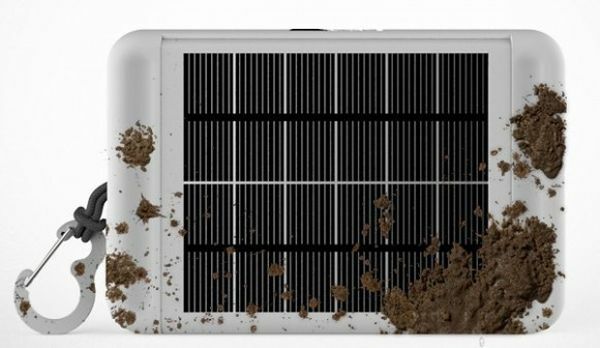 The integrated solar panel charges the device with five hours of sunlight and provides 20 hours of battery life. Some of the other features are glove friendly touch, barometric pressure, wind direction, humidity, built-in speaker and gyroscope motion controls. 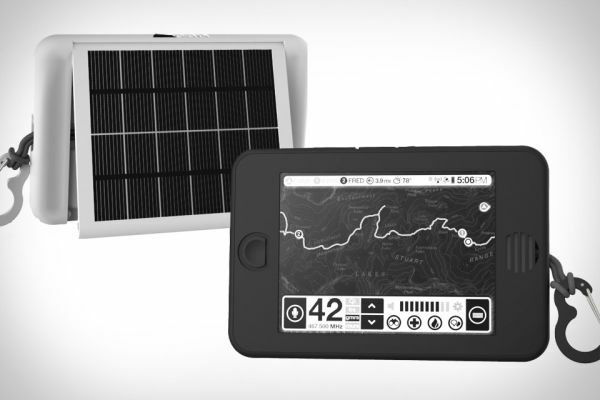 The solar powered backcountry survival tablet is a crowd-sourcing campaign and one can pre-order a unit till June 9 for just $249. It will be available in July for an expected retail price of $325. So order now and get your hands on the Earl tablet and also save some money.